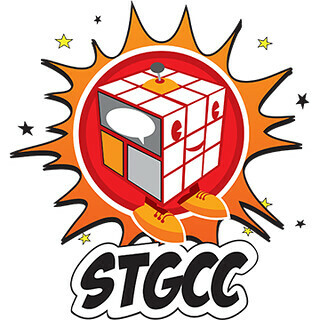 The Singapore Toy, Game and Comic Convention (STGCC) was held once again in Singapore on the weekend of the 12th and 13th of September 2015, featuring an all-new line-up of pop culture personalities from all over the world, converging at the Marina Bay Sands Expo and Convention Center. This year’s guests include top Marvel and DC artist Adam Hughes, Evangelion manga artist and character designer Sadamoto Yoshiyuki, Iron Man and Star Wars artist Adi Granov, and Marvel talent scout (and renowned foodie) CB Cebulski! Before we hit the madness that is the main hall, we were lucky enough to sit down with one of the convention’s headlining guests for a few minutes. Sadamoto Yoshiyuki is one of the most prolific and well known character designers and manga artists, having designed characters for many hit titles Neon Genesis Evangelion, FLCL, The Girl Who Leapt Through Time, Summer Wars, and Wolf Children. You can read our complete interview with Sadamoto Yoshiyuki in our previous post. As we left the safe confines of the Media Room into the organized chaos of the main Exhibition Hall, we came face to face with some of the biggest displays from this year’s biggest movie titles. 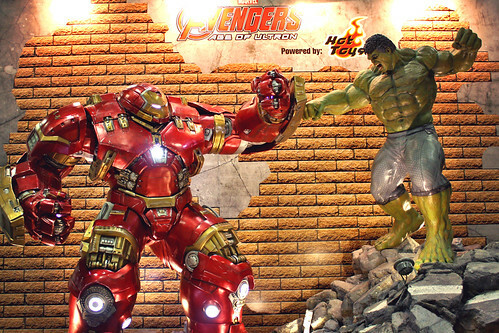 There is a life-sized Hulk versus Veronica (AKA Hulkbuster) diorama from The Avengers Age of Ultron, brought to life by the artists and craftsmen of Hot Toys. Also from Hot Toys was a line of prototype figures from the upcoming Star Wars The Force Awakens, most of which are already available for pre-order at the convention. The hot ticket of the day however was the cute and collectible Funko Pops, with event-only exclusives available at local retailer Simply Toys. We joined the one-hour queue for such limited release items as a helmet-off Cap and Tony from The Avengers Age of Ultron, various characters from the God of Manga Tezuka Osamu’s prolific career, and basketball legends LeBron James and Stephen Curry. Not to be outdone, the STGCC 2015 Artists Alley is a veritable treasure trove of both original and derivative works put forward by upcoming talents and dedicated fans of various titles. There are steampunk leather goods, limited edition vinyl toys, one-the-spot commissions, and every form of can badge, postcard, print, and shirt that you can imagine. Personally, we picked up a couple of Marvel and Kingsman prints to add to our already burgeoning stash back in Manila (once trash, always trash T^T). 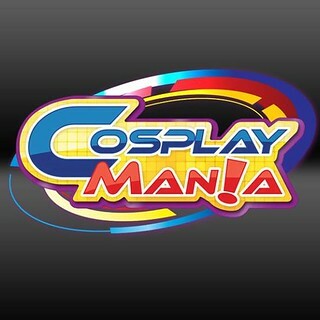 In the adjacent Stage Hall, there are a series of talks and onstage presentations on various pop culture topics. The highlights for us included a toy design and creation panel featuring toy designers Huck Gee and (one of our personal favorites) artist and designer Simone Legno, a cosplay panel on East vis-a-vis West with Japanese cosplayer Jacky Dosai and American cosplayer Stella Chuu, and a comics panel featuring legends of the industry Adam Hughes, Adi Granov, CB Cebulski, and Jim Cheung. The evening wrapped up with a special acoustic performance by talented anisong cover artists Animenz and TAMusic. Concluded in STGCC 2015 Day 2 Event Report. Photos by our official staff photographer CGINES. magnetic-rose.net is a Supporting Blog of the Singapore Toy, Game, and Comic Convention 2014.